Energy storage is an efficient and effective solution to store and use energy on demand, providing flexibility across the grid. 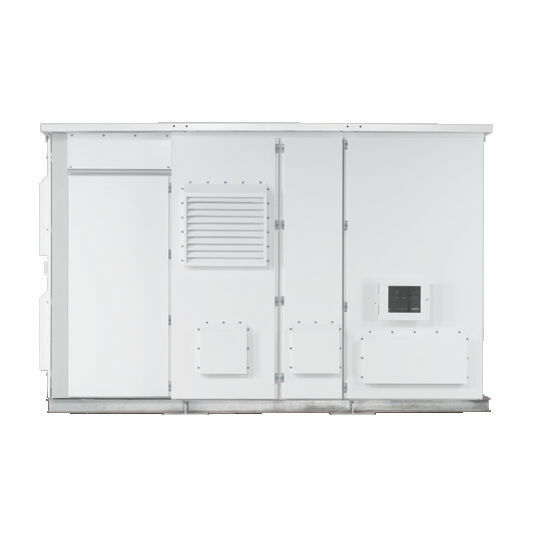 Energy storage systems provide a wide range of technologies and approaches to manage power supplies, create a more stabilized energy infrastructure and lower the cost of energy for utility providers and consumers. As a battery manufacturer, our team has a deep technical understanding of cells, thermal management and other key battery-related elements that helps us to configure the right DC battery technology to meet our customers' needs. 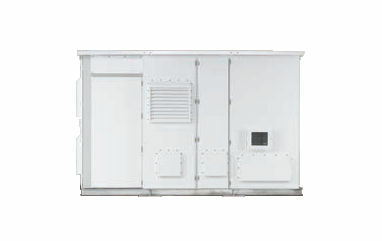 The AC block is based on GE’s Brilliance* MW inverters that demonstrate reliability and efficiency in thousands of wind turbines deployed around the world. 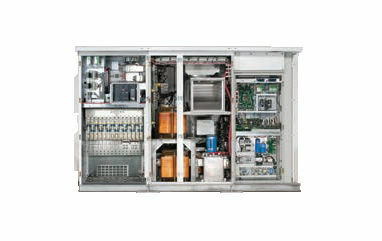 Our GE controls are based on Mark* VI technology, currently in use by approximately 30% of the world's power generation equipment and with hundreds of thousands of operating hours monitoring and controlling power plant systems.